The new agreement is with the holders of more than 55 percent of the company's term loan and 60 percent of its unsecured notes, representing more than $2.5 billion of the company's debt. 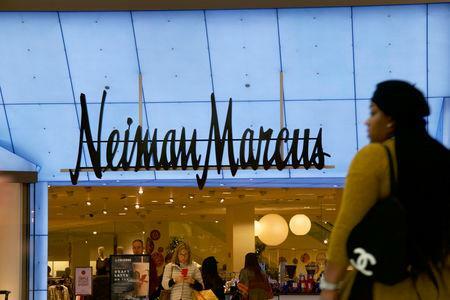 The company said the deal "provides substantial value" to its lenders and "creates ample runway to execute on and complete" Neiman Marcus' transformation plan into a luxury customer platform. "The commitments we have obtained for this transaction are a validation of our business and transformation strategy and our leadership team," Chief Executive Officer Geoffroy Raemdonck said.